When not making spiritual trip-hop, veteran musician Moby seems to think he's on a mission to expose the truth about American President Donald Trump. Nearly a year ago, he said Trump's notorious peepee tape was "100% real." Now, he's got plenty more conspiratorial information about the most hated president in history. 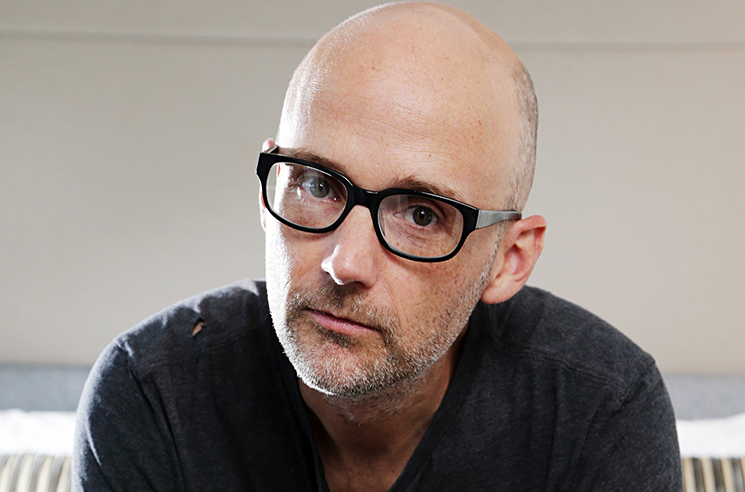 Speaking with WFPK [via Consequence of Sound], Moby said he was personally approached by "active and former CIA agents" to expose the truth about Trump's seedy dealings. "They were like, 'This is the Manchurian Candidate, like [Putin] has a Russian agent as the President of the United States,'" he said. "So they passed on some information to me and they said, like, 'Look, you have more of a social media following than any of us do, can you please post some of these things just in a way that … sort of put it out there.'" He continued by suggesting that things are going to get worse before they get any better. "It's really disturbing and it's going to get quite a lot darker. Like the depths of the Trump family in business and their involvement with organized crime, sponsored terrorism, Russian oligarchs, it's really dark. I guess we should all, like, fasten our seat belts and hold on." Moby's statements have a similar tone to oft-criticized #Resistance conspiracy theorists like Eric Garland, but who are we to say he's wrong. After all, we all thought Tom DeLonge was crazy at first and look at him now.